[April 2019, Los Angeles & New York] – Forward-thinking executive Lindsay Guion brings his unwavering focus and confidence to his new position as Managing Partner at Music Industry Quarterly magazine also know as M.I.Q.Additionally, Mr. Guion will be stepping into the role of Executive Publisher, where he will be able to utilize his skills to share and promote high-profile music events. The announcement was made by David Mitchell, President & Publisher of Music Industry Quarterly. Established in 2009, Music Industry Quarterly is an informative print and online publication that highlights current music-entertainment professionals, record industry executives, songwriters, producers, recording artists, social influencers, and lots more. Since its debut, M.I.Q. has featured high profile interviews and cover stories with Mary Mary, Erykah Badu, Jason Derulo, Kendrick Lamar, El DeBarge, Future, Anderson.Paak, Robert Glasper, L.A. Reid, Busta Rhymes, A$AP Rocky, Jhene Aiko, Metro Boomin’, Rae Sremmurd, Damon Dash, and dozens more. M.I.Q. is also known for its yearly Business of Music conferences. The magazine is currently gearing up for its 10th Anniversary Special Edition, which encompasses its Annual Salute to Songwriters, Producers & Music Publishers. Alongside his new position at MIQ, Lindsay has gained notoriety for his much-anticipated soundtrack Therapy. In collaboration with singer-songwriter-actor Barachi, globally represented by GMUSIC, the soundtrack fuses classic soul with modern techno pop. 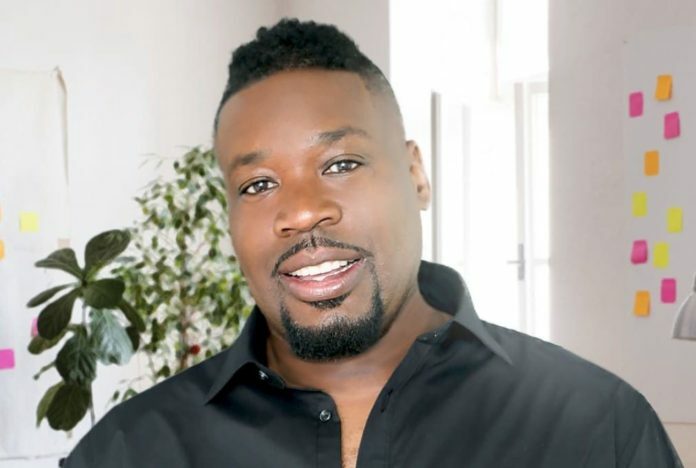 Lindsay Guion claims that the soundtrack provides listeners with a truly unique experience, as they follow the journey of a hopeless romantic trapped inside the body of a highly successful young man. Lindsay Guion continues to push boundaries and is hoping to bring the same creative energy to his new position at MIQ.